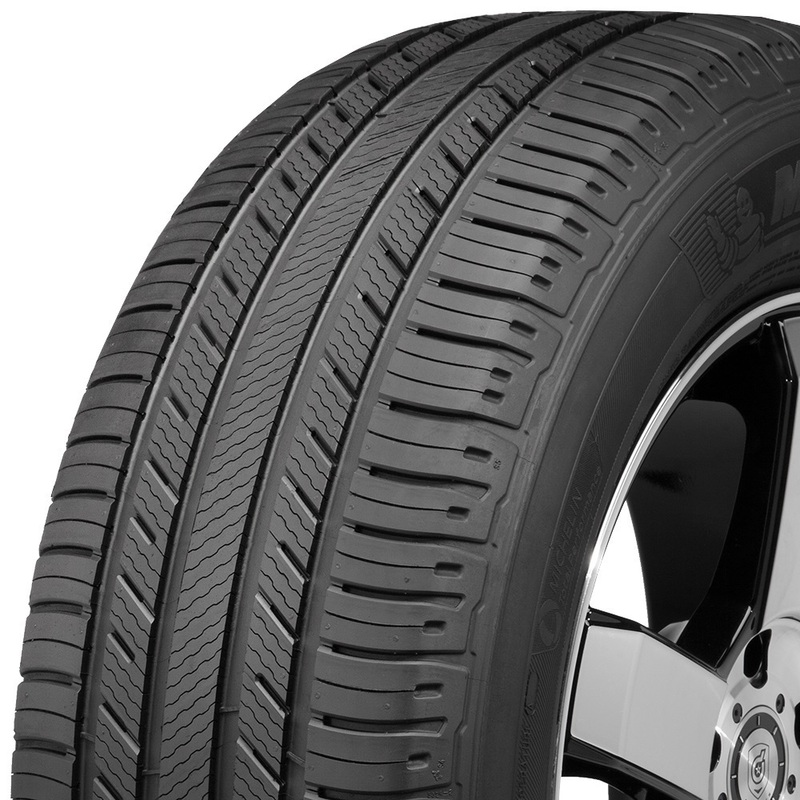 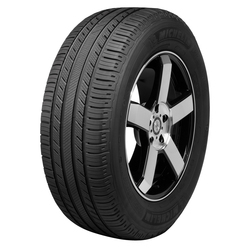 The Premier LTX is Michelin's Crossover/SUV Touring All-Season light truck tire developed for the drivers of crossovers, sport utility vehicles, light-duty vans and pickup trucks looking for tires that deliver category-leading wet grip when new and when worn. 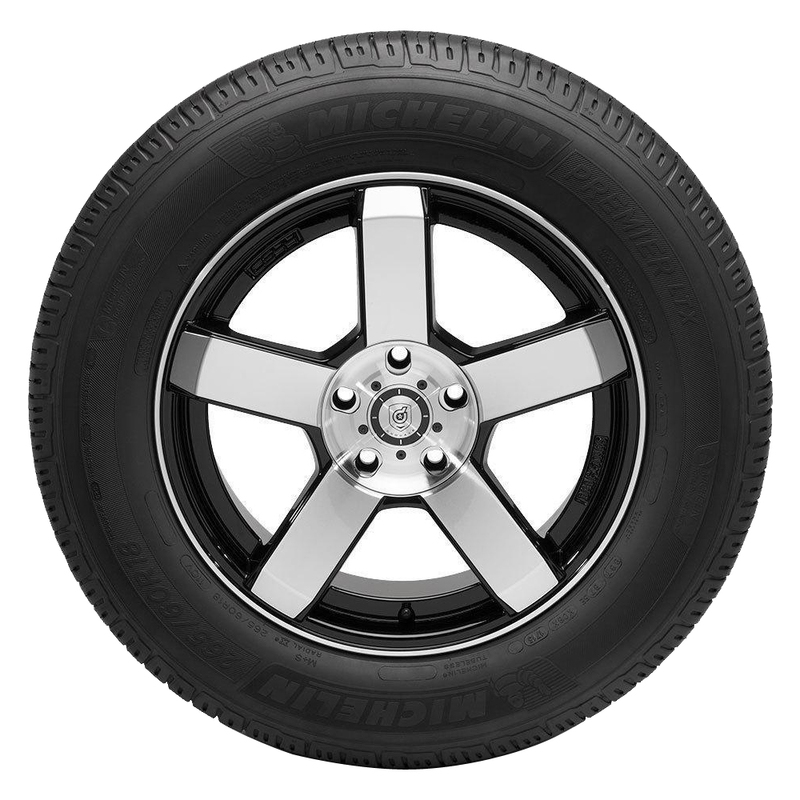 <p>Michelin strive to combine safety, durability, fuel efficiency, and performance in every tire, rather than just focusing on one or two of these areas. 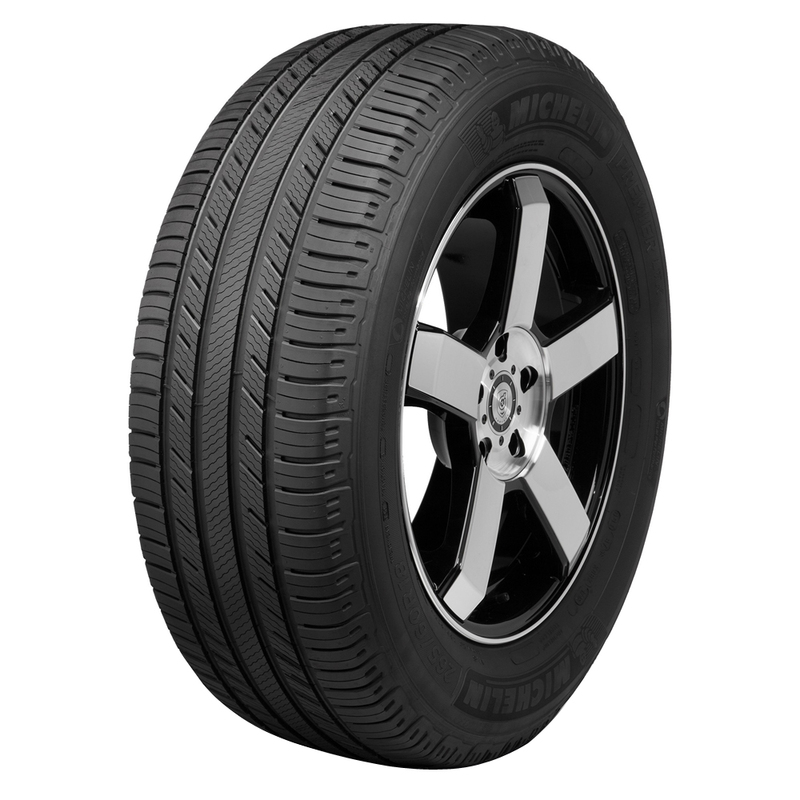 <p>It's EverGrip technology which features new tread grooves that open up as the tire wears, so one can depend on strong traction when needed.